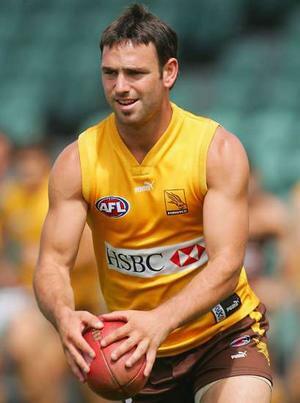 A small forward for Port Adelaide and St Kilda, Guerra was drafted in the 2006 pre-season draft. His hardness and good skills were a welcome addition to a young side, and he quickly slotted into the 22 as a small defender. However, Guerra's debut season was interrupted by two lengthy suspensions for hits on Lewis Roberts-Thompson and Nick Dal Santo. His 2007 was much more consistent, playing every game and showing great skills bringing the ball out of defence.